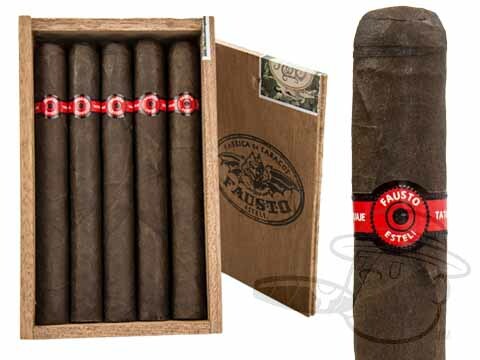 Blended with the seasoned smoker in mind, Fausto by Tatuaje is perhaps Pete Johnson’s strongest cigar. 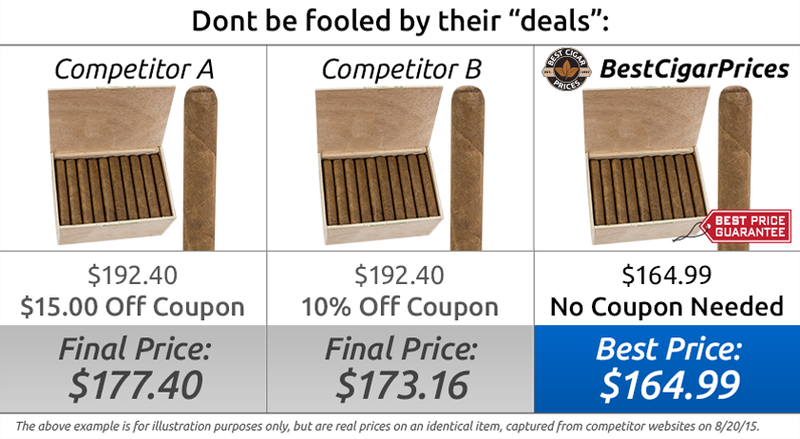 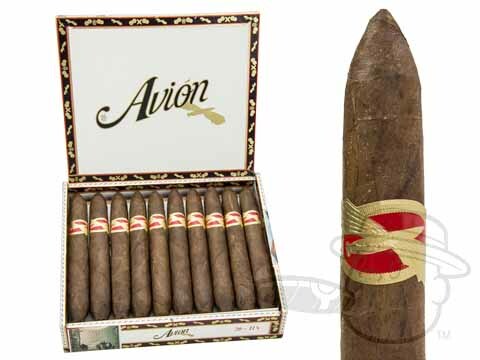 These stogies are made with an extra-dark Ecuadorian Habano maduro wrapper leaf, along with aged Nicaraguan binder and filler. 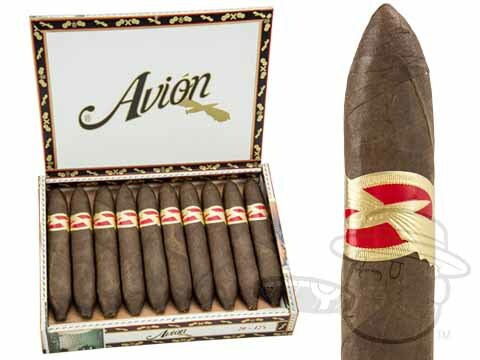 This makes for an exceptionally-spicy smoke with notes of coffee, dark chocolate, cedar, and leather, along with the same high-quality construction that made Tatuaje cigars famous.